This LED Light Bar Roof Mount is designed to fit your F250. This LED Light Bar Roof Mount is designed to fit your F250. 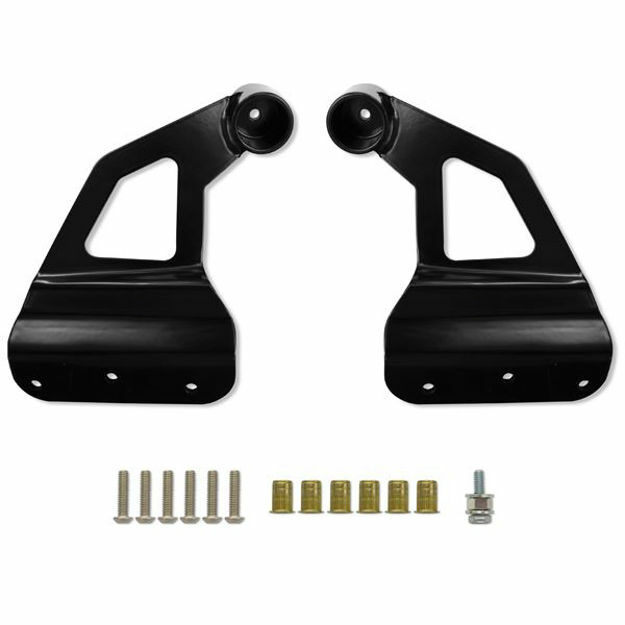 Our LED Light Mounting Brackets for your 50 LED Light Bar are made in the USA. Note: The light bar mounts work with most 50" LED light bars. LED light recommended mounting dimension's is 51.5". (Sold Separately) Light bars that measure shorter than this will require spacers to be fabricated to accommodate the difference. Lifetime LED Lights stands behind the quality of our LED Lights and accessories.